Arizona has the toughest DUI laws in the country. Mandatory, long jail sentences and loss of license can make a conviction life-altering. Accordingly, DUI Lawyers in Arizona has grown and has helped to save and beat several Arizona DUI cases. Don’t trust your life with anything less. 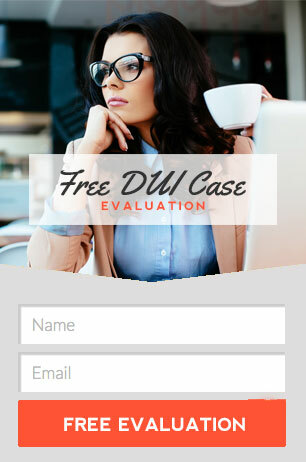 Fill out our FREE DUI CASE Evaluation Today! !